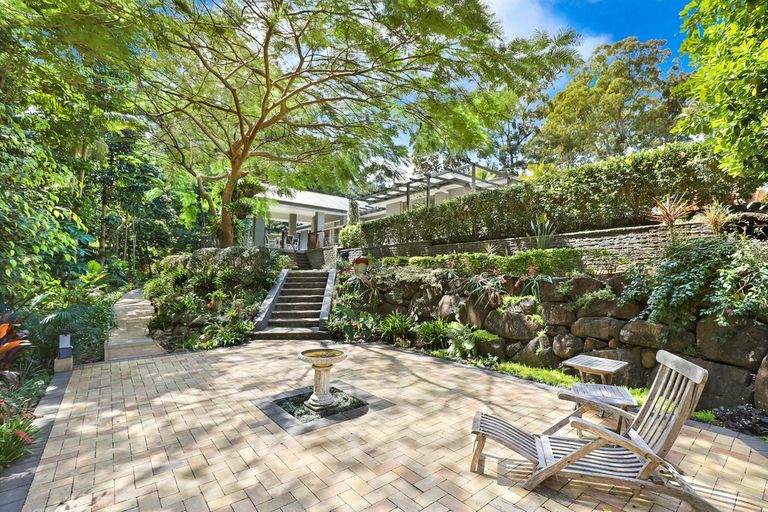 Showcasing spectacular living and entertaining areas, this contemporary home is set on 5494sqm of private secluded land and beautiful low-maintenance manicured gardens. Generously proportioned the sun drenched single level home offers style and sophistication with the perfect blend of indoor and outdoor living. 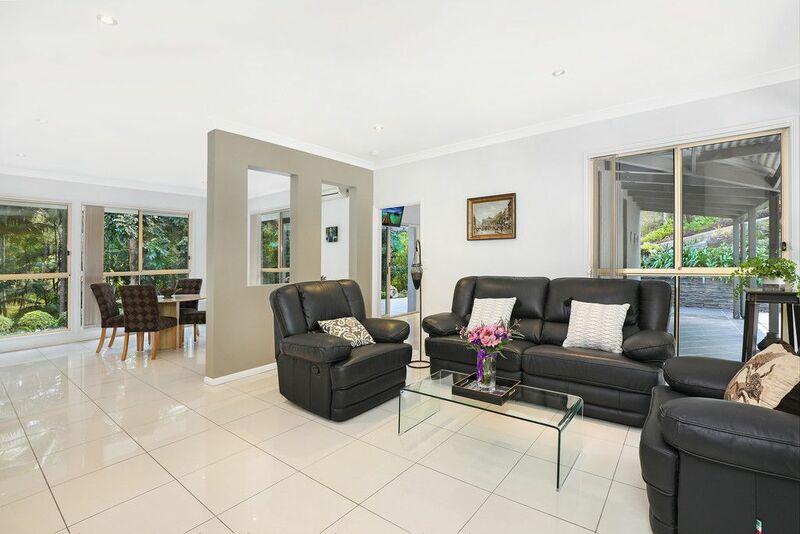 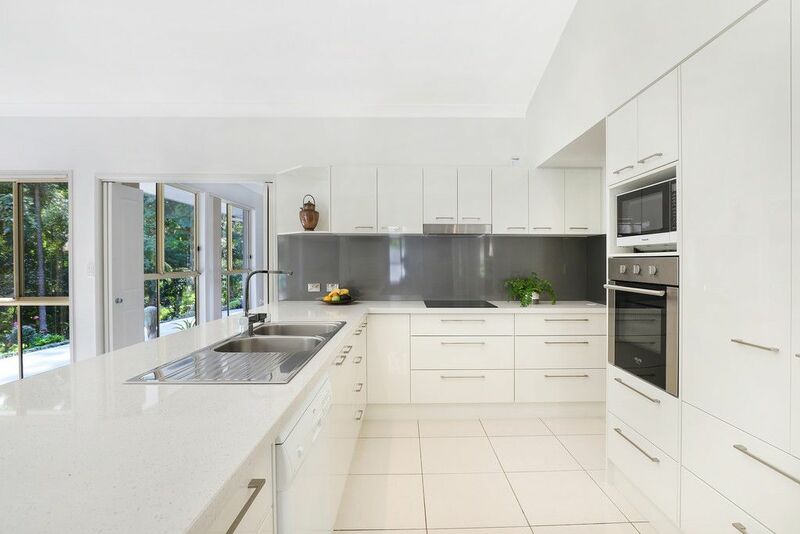 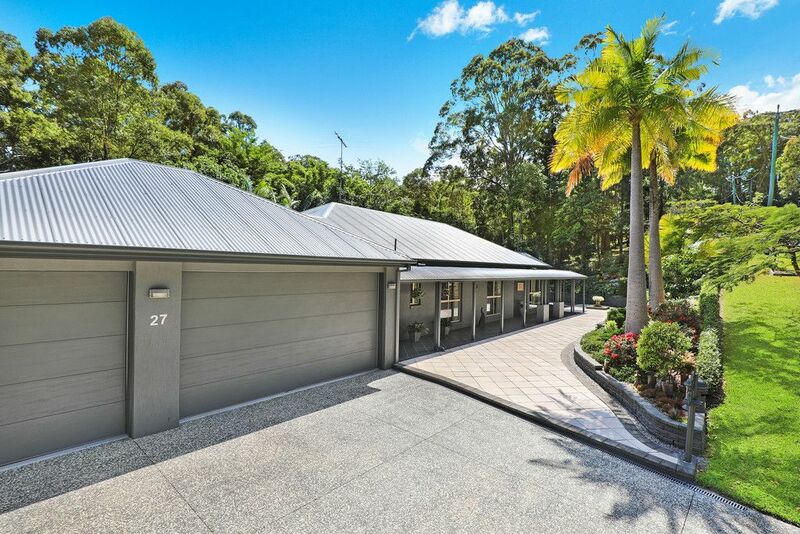 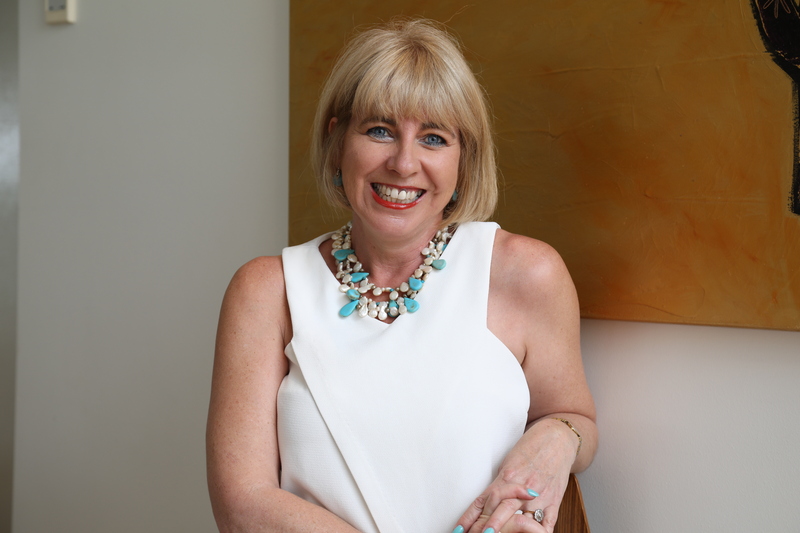 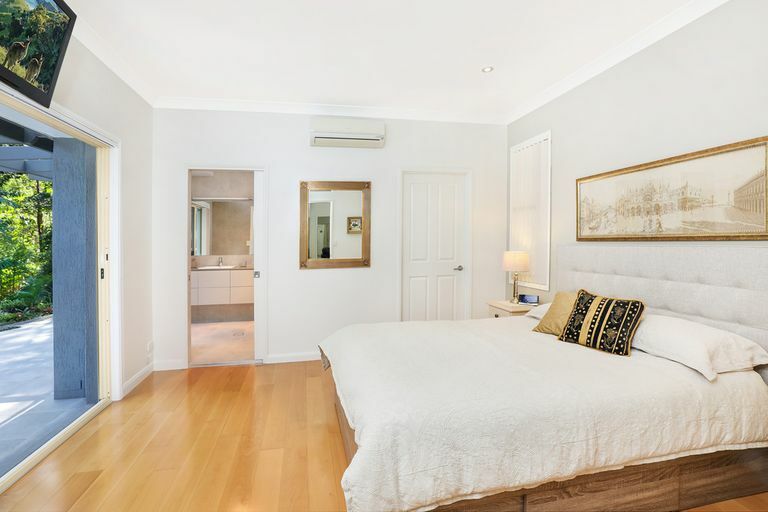 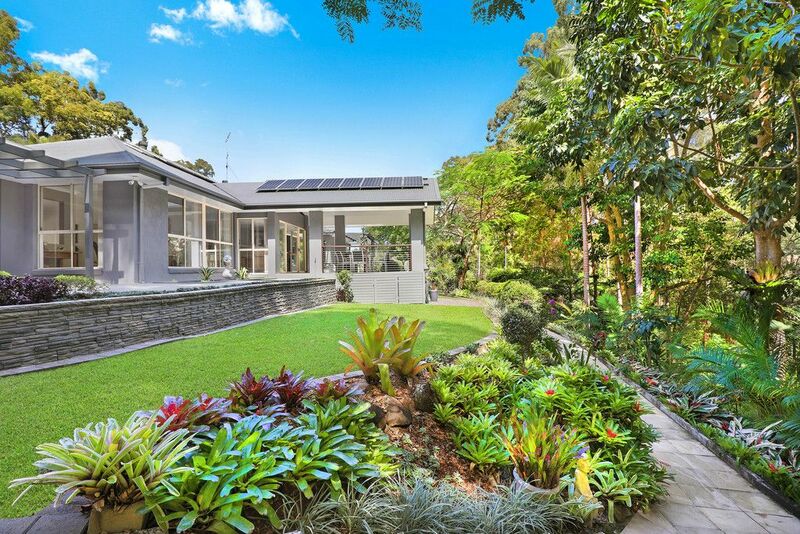 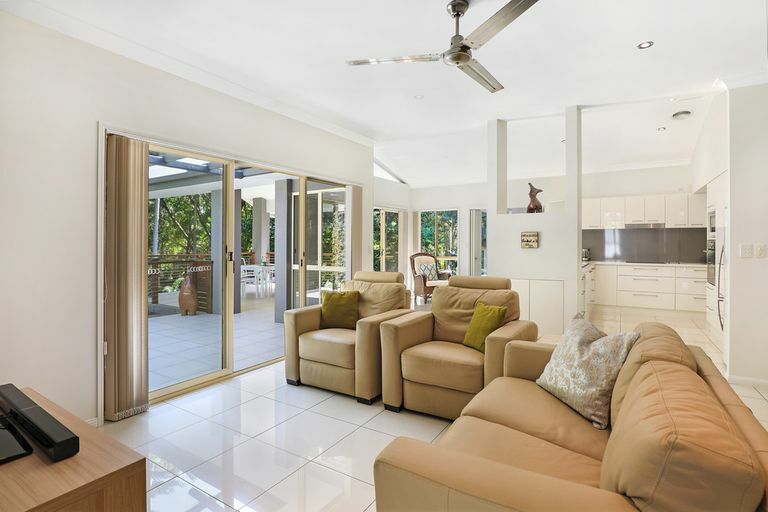 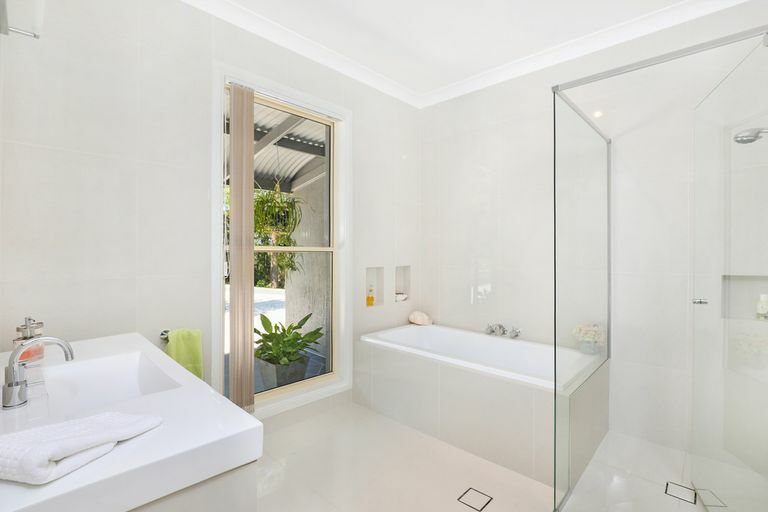 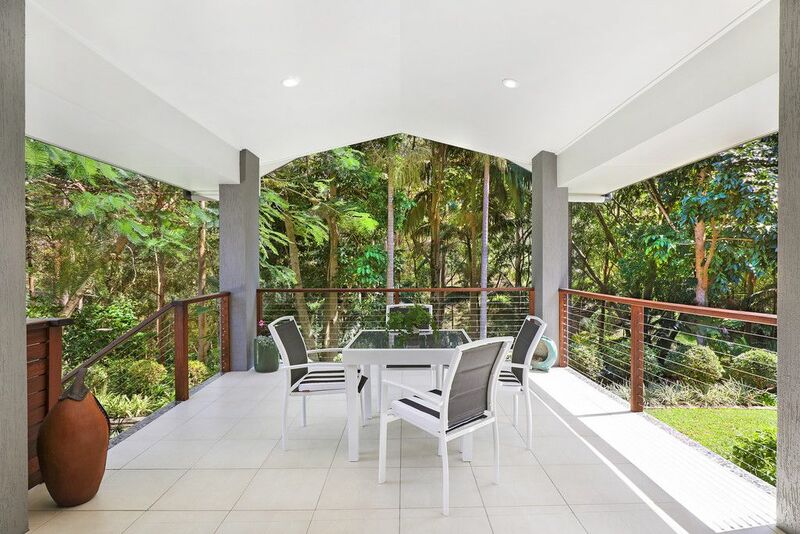 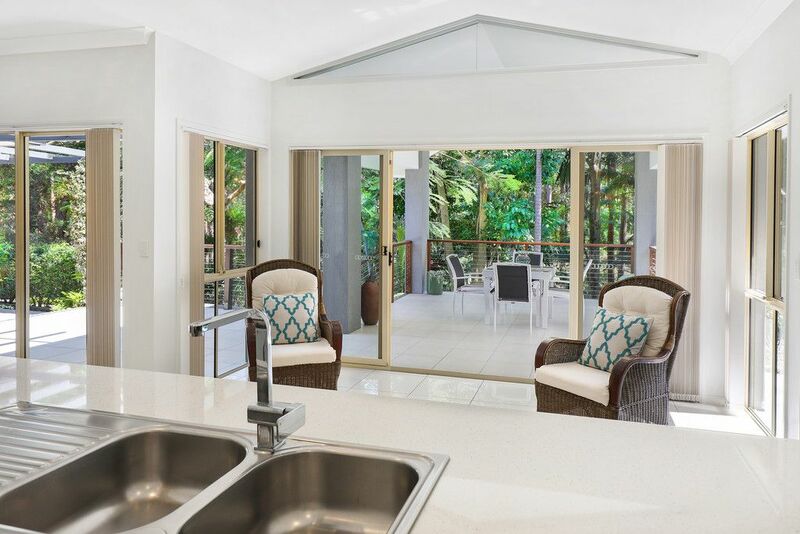 This highly sought-after setting is quietly positioned only a few minutes from the Buderim village café scene.